I quit smoking just before the last year. To be honest, quitting smoking was one of the hardest thing in my life. I started smoking when I was 19 and it took me almost 13 years to realize that smoking could be injurious to your health and the people around you. Quit smoking isn’t easy for anyone as your body gets used to all of the harmful toxins and a large amount of nicotine which kind of possess your body and rot it from inside. All that harmful chemicals like carbon monoxide, tar, hydrogen cyanide, nitrogen oxides and ammonia damages all the good in your body and the best part is that it happens so slowly that you won’t even realize until you discover the symptoms like chest pain, shortness of breath, persistent cough etc. Cigarettes are like bullets, the only difference is that they kill you slowly. So better kill a cigarette before it kills you. 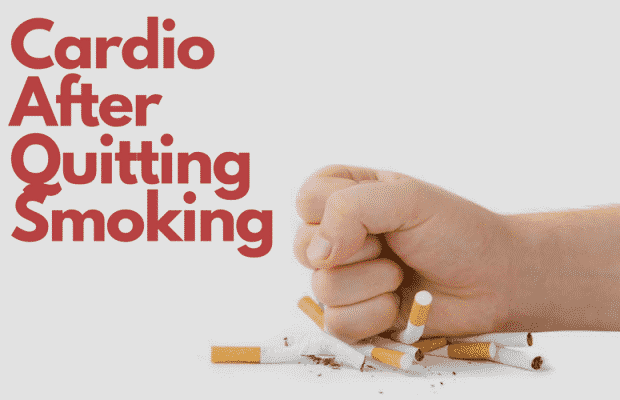 After quitting smoking, your body starts to heal itself, however, if you smoked for a long time and you have developed Chronic Obstructive Pulmonary Disease (COPD) then your body never heals totally but you could improve your stamina and strengthen your lungs by starting cardio exercise. Your lungs start to heal just after 7 days you quit smoking. People smoked for a long time can’t jog without gasping for breath, and even you can’t talk continuously without catching your breath, which is really embarrassing. 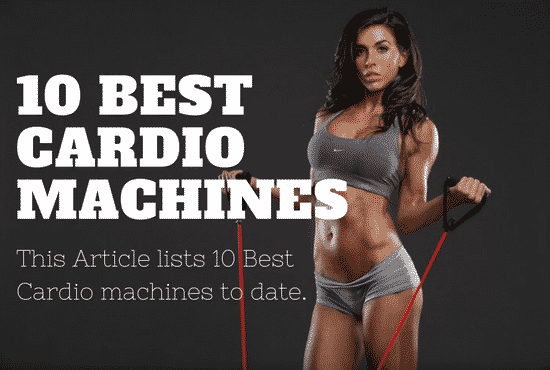 All you want is to repair the damages that these 70mm cigarettes have done to you, in order to achieve that you need to make yourself determined and set a routine for cardio exercise on daily basis. Be patient and have faith in yourself, focus on your health and try to stay away from smokers as much as you can. Be regular with your workout, don’t make excuses, increase your water intake and find a new hobby for yourself to keep your mind away from smoking. What exercises should you do to recover your health? This question is frequently asked by ex-smokers, the best answer would be to start all kinds of aerobic exercises which includes cardio. Exercising for 20-30 minutes would be enough for each day. Avoid over-exercising and stop exercising if you feel overwhelmed. Perform the following exercising for effective results sooner as you can. A good brisk walk helps you to lose fats, boost stamina and strengthen your heart. The first thing any doctor will recommend you is to start walking. Start with walking and when you gradually build up your stamina then go for jogging and running. At first, you may end up breathless but with the passage of time your lungs will eventually heal and you will regain your power and stamina. Biking or Cycling is good for developing your body muscles and joint mobility. 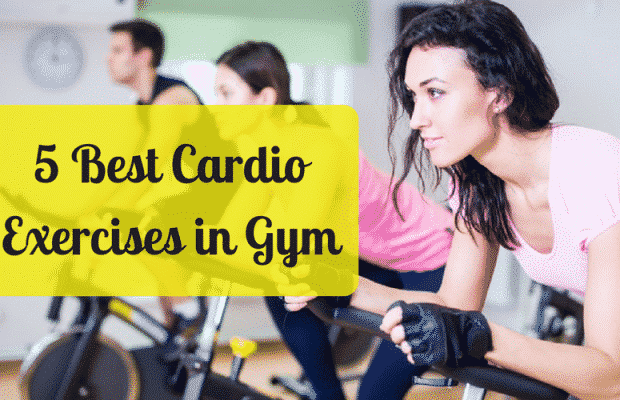 On one side you increase your cardiovascular fitness and stamina while on the other side this cardio exercise stops you from polluting the environment. If you are not comfortable with outdoor biking, then you could get an indoor cycling machine and exercise freely. 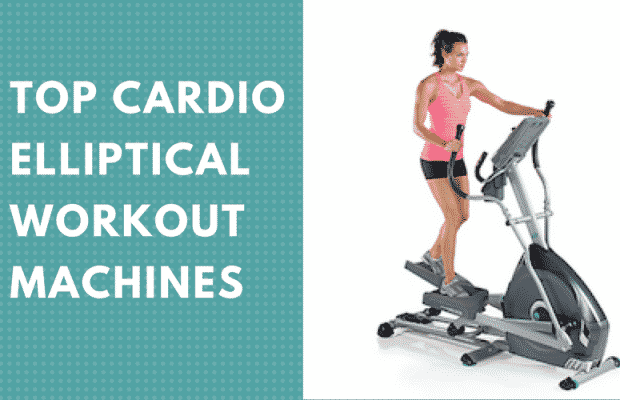 Check out our latest post about Top Elliptical Machines available right now. During swimming your body requires more oxygen, your muscles work hard to provide oxygen to you. Swimming is the most healthy cardio exercise and it’s best for increasing your stamina and lungs capacity. Swim for 30 minutes at least per week. Try different swimming styles like butterfly stroke, freestyle, breaststroke, and backstroke. Stairs climbing is a workout for your whole body, from lungs to your thighs. Smokers know the pain and difficulty they have during climbing stairs, you end up catching your breath. Stair climbing helps you to improve your stamina, physical strength and reduces your cholesterol level. Just be easy on yourself and you’ll notice the changes sooner than you expected.